Aaron Murray, Georgia's redshirt freshman quarterback, doesn't have to do everything, or be everything, for the Bulldogs to be successful this year. He'll have a veteran, experienced line in front of him. He'll have two outstanding, experienced tailbacks behind him. He'll have two proven fullbacks to not only assist in protecting him, but also providing senior leadership. He will have a stable of tight ends at his disposal to rival any in the conference. 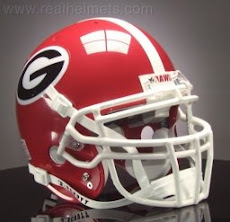 On the other side of the ball, he can count on a Georgia defense that will be its most aggressive since the days of the old "Junkyard Dawgs". This defense can be counted on to create turnovers by the opposition, thus putting the ball back in Murray's hands. 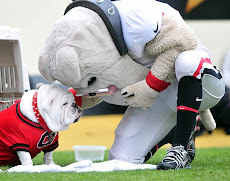 Not to mention how much assistance he will receive from Georgia's special teams that will feature the south's most prolific punter/placekicker combination as well. 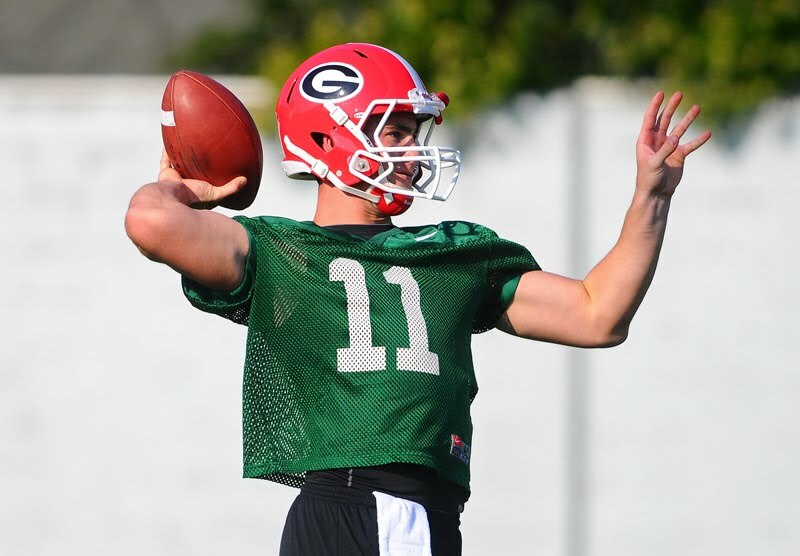 Don't forget that Aaron Murray is very capable of being the starting quarterback at the University of Georgia. His pedigree as an Elite 11 quarterback out of Plant High in Tampa is legitimate. The kid can play, he's just been waiting for his opportunity. Nevertheless, he will make his share of rookie mistakes. This is a tough conference for a quarterback to break in on, and there is no substitute for experience. But he will recover from, and overcome, his mistakes. 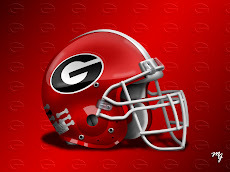 Georgia is the dark horse of the SEC East, and they will have a good season, as will Murray. Yea, it's gonna be all right!